We don’t settle for anything less than the best, and we don’t expect our clients to either. We specialize in installations and repairs that maximize roofing function, durability and style. 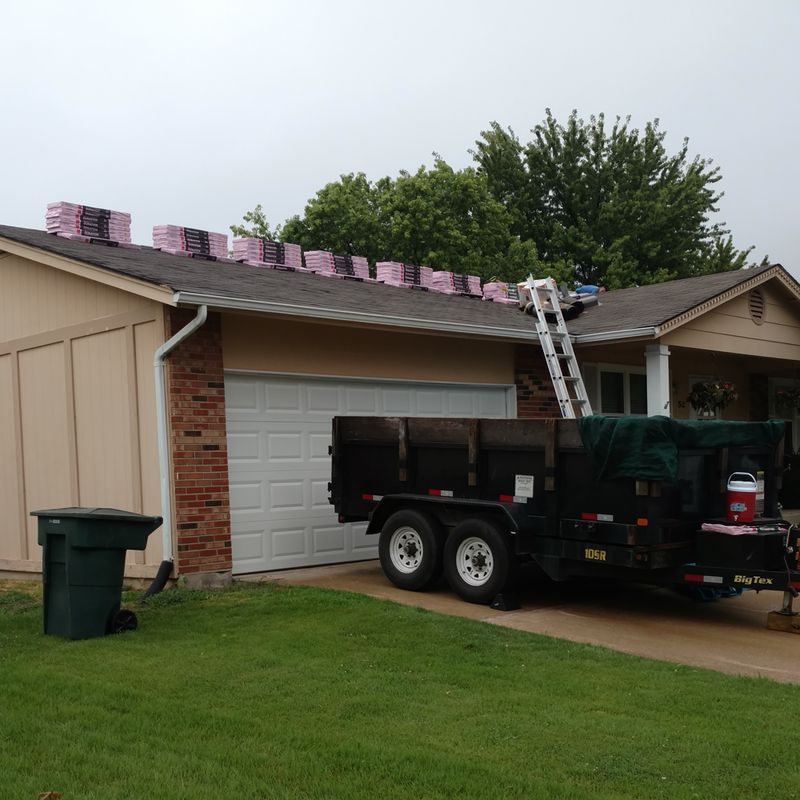 County Roofing draws from more than 30 years of experience to bring you premium workmanship and exceptional customer service. Our crew has been carefully assembled over the years – we’re a unified team that takes pride in staying on task, on budget and completing projects on time. For roofing services that are done right and look great, look no further than County Roofing. We specialize in shingle application and repair. We’re happy to work with you to configure a design and a look that you’ll be happy with for many years to come. Every job is performed with the utmost care and attention. In addition to superior craftsmanship you can also expect great customer service. Secure top quality home roofing services that specialize in lovely, reliable shingle applications.